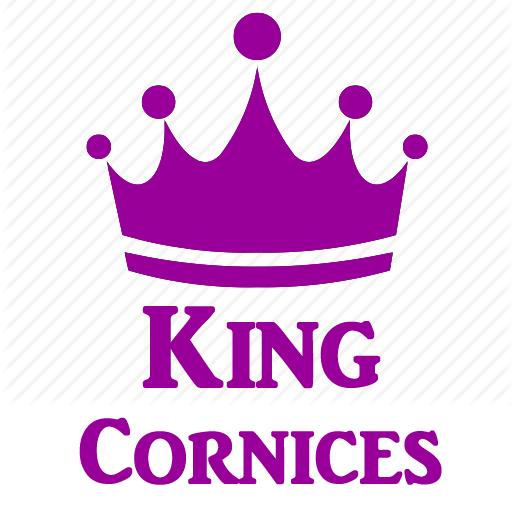 The Cheshire Cornice from King Cornices. The Cheshire King Cornice is a beautiful Victorian cornice with linear ridges in a traditional frame border - popular in larger rooms and in traditional properties. 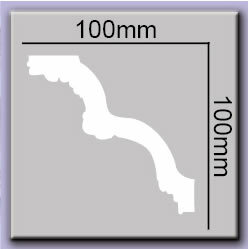 This King Cornice has a projection of 100mm and a drop of 100mm.